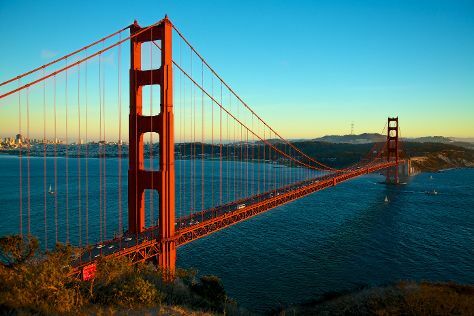 Kick off your visit on the 30th (Sun): make a trip to Lombard Street, then wander the streets of Fisherman's Wharf, then steep yourself in history at Alcatraz Island, and finally take in the views from Golden Gate Bridge. Here are some ideas for day two: browse the different shops at Ferry Building Marketplace, then contemplate in the serene atmosphere at Grace Cathedral, then stroll through Golden Gate Park, and finally take in nature's colorful creations at Japanese Tea Garden. For photos, reviews, maps, and other tourist information, refer to the San Francisco trip itinerary planner. Sydney, Australia to San Francisco is an approximately 17-hour flight. You can also do a combination of flight and subway; or do a combination of flight and train. The time zone difference moving from Australian Eastern Standard Time (New South Wales) (AEST) to Pacific Standard Time (PST) is minus 18 hours. Traveling from Sydney in December, things will get cooler in San Francisco: highs are around 17°C and lows about 8°C. Finish your sightseeing early on the 31st (Mon) so you can travel to Anaheim. 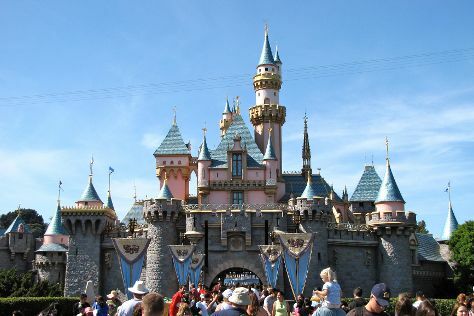 Start off your visit on the 1st (Tue): make an unforgettable trip to Disneyland Park. To find ratings, reviews, traveler tips, and other tourist information, read Anaheim driving holiday planner . Do a combination of flight and bus from San Francisco to Anaheim in 4 hours. Alternatively, you can do a combination of subway, flight, and bus; or drive. When traveling from San Francisco in December, plan for a bit warmer days and about the same nights in Anaheim: temperatures range from 25°C by day to 9°C at night. Finish your sightseeing early on the 1st (Tue) so you can travel to Melbourne. Kick off your visit on the 3rd (Thu): contemplate the long history of Old Melbourne Gaol, then make a trip to Flinders Street Station, then enjoy breathtaking views from Eureka Skydeck 88, and finally admire the natural beauty at Royal Botanic Gardens. 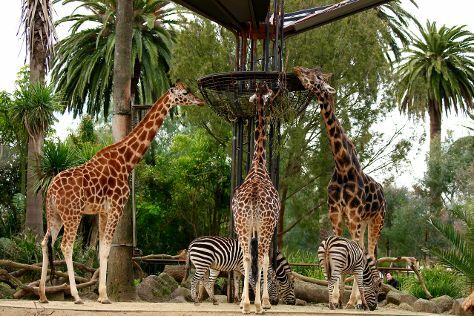 Keep things going the next day: see the interesting displays at Melbourne Museum, then admire nature's wide array of creatures at Melbourne Zoo, and then take in nature's colorful creations at Fitzroy Gardens. To see ratings, traveler tips, photos, and tourist information, go to the Melbourne trip maker . Getting from Anaheim to Melbourne by combination of bus and flight takes about 19.5 hours. Other options: do a combination of bus, flight, and train. The time zone changes from Pacific Standard Time to Australian Eastern Standard Time (Victoria), which is usually a 18 hour difference. In January, Melbourne is somewhat warmer than Anaheim - with highs of 32°C and lows of 17°C. Wrap up your sightseeing on the 4th (Fri) to allow time to travel back home.